These days, there are thousands, if not millions, of bloggers out there online. You have a great idea for a blog, but can you really make money by blogging You absolutely can, you just need to have a strategy. Here’s some tips you can use to start earning a living from blogging yourself. First of all, you’re going to need a topic for your blog. Some people decide to just start a personal blog, where they talk about anything and everything that interests them. There’s nothing wrong with this, but that isn’t going to make you any money. Pick one, specialised topic, that you think you can write about on an ongoing basis. It’s better if you pick a topic that you’re really passionate about. Obvious, but you need to actually start the blog in order to get writing. 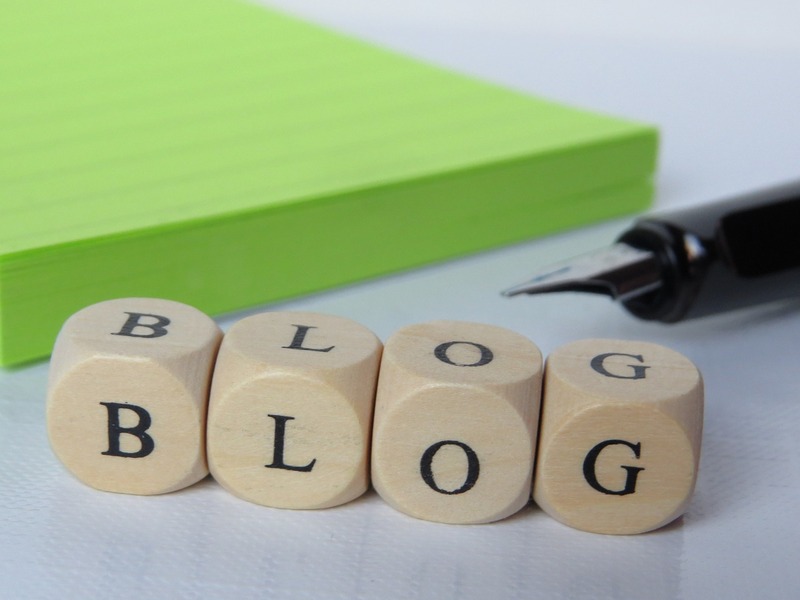 Many would be bloggers are put off blogging, as they’re not sure how to set one up. It’s easier than you think, especially as there’s now sites like WordPress that will help you set up a blog in a matter of minutes. Once you have it all set up, you can get writing. Now you need to start actually creating content to start bringing people to your blog. Pick topics that are interesting to your target audience. What do they want to hear about? What can you offer them that no one else can? For example, can you create how to articles about crafting or advice on starting your own business? If you can create relevant content, you can bring readers to you. Your job now is to build up your readership and get traffic coming in. The more people you have checking out your blog every day, the more profitable you are to advertisers and sponsors. You can do this by again, writing about topics that your readers want to see. As well as this, take to social media and talk to your readers directly. If you keep updating and talking to them, that readership will grow. Once you’ve built up a readership, you can then start looking into ways to monetise your blog. If you make it clear how readers can contact you, for example with an email address, then you can start promoting products for others. You may find that you’ll be contacted with offers to get paid to write about other people’s products. The amount you’ll be paid is small at first, but it’s worth persevering with. Usually, you’ll be asked to write a blog post on a certain subject. Make sure you make it clear that the post is sponsored when you post it. Most blogs make money by having adverts on their site. This may sound too technical for you, but in fact it’s actually quite simple. You can sign up with a service such as Google AdWords, and they’ll post adverts up on your blog. When someone clicks on an ad, you’ll get a payment from them. Again, at first you’ll only make a small amount, but stick with it and you can make more and more money. Your blog won’t be something you can make your whole income from. Instead, it’s something you can use as a springboard to help you launch other projects. If you look at it like this, it’ll be easy to start making money from your blog. Keep it current and updated, and you’ll grab the attention of those that would like to work with you. Nice explanation and well-written article.